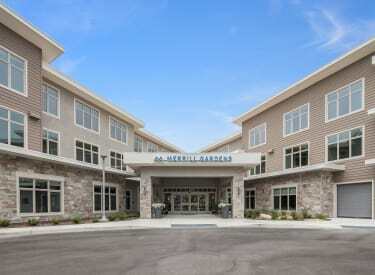 I have been General Manager at Merrill Gardens at Gilroy for over three years. I truly enjoy the feeling that I get when I come to work at my home away from home. Each day at our community is filled with special moments that reinforce why I love what I do - working with team members, residents and their families. 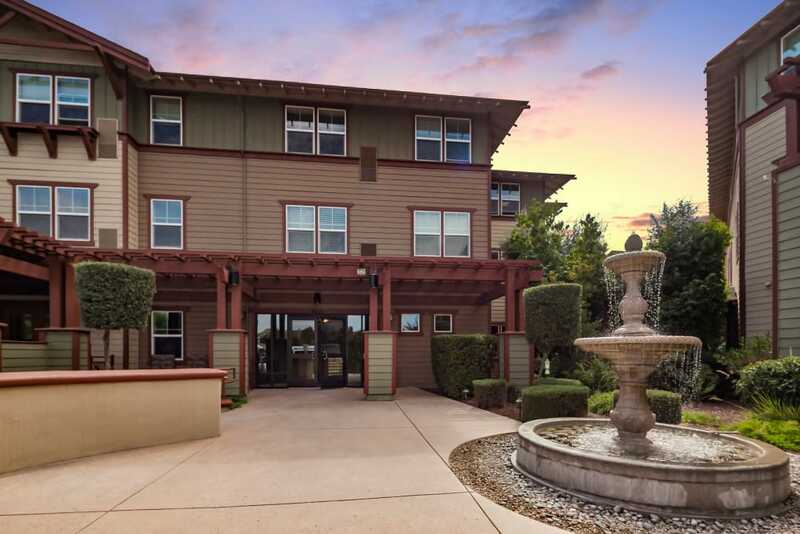 I look forward to welcoming you home to Merrill Gardens at Gilroy! This is abundant living. Enjoy our cozy living areas, private apartments, elegant dining room and numerous meeting areas. Garage parking is available for family visitors, and your small pets are welcome here. Leaving the community, you will be quick to find nearby art and food festivals, dining, golf, and shopping. Have a green thumb? The raised beds in our courtyard are perfect for gardeners. Enjoy more at Merrill Gardens at Gilroy. 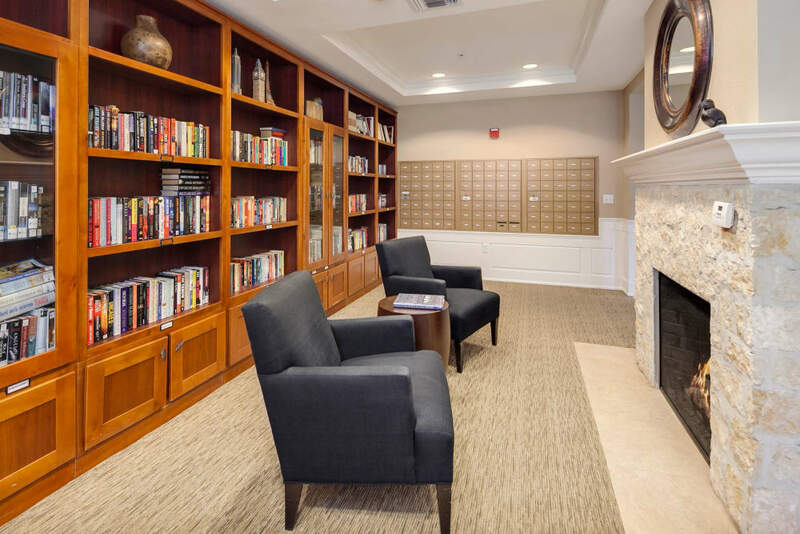 Our community is designed to meet your individual needs and give you the freedom to be yourself. 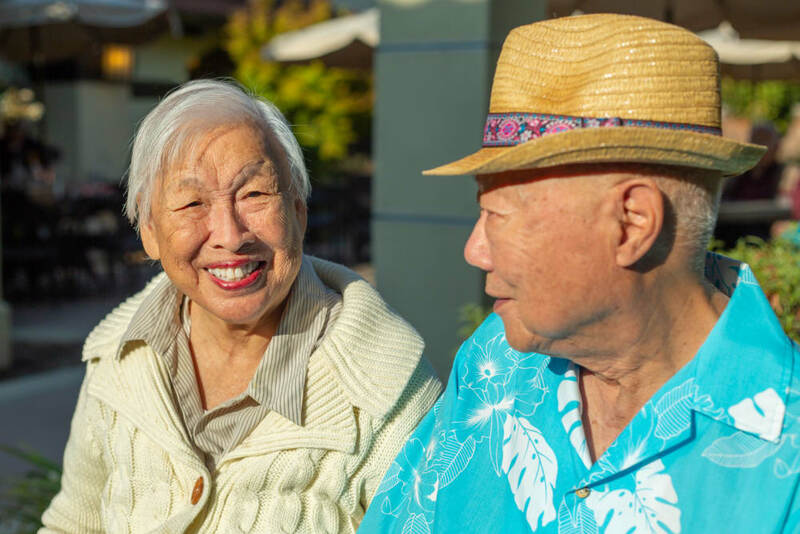 We offer the best in independent senior living, assisted living, and memory care from a family owned company that knows connection is everything. Inside and out, it's designed to accommodate independence and activity. 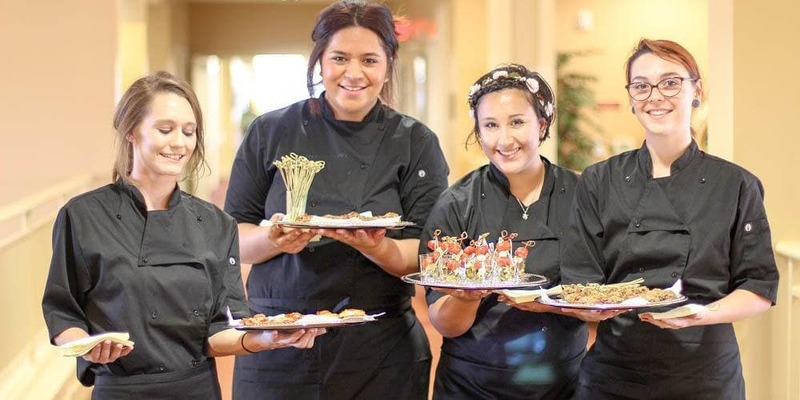 We’d love the opportunity to show you around and give you a taste of what we’ve got cooking. Come pay us a visit to learn more. Contact us today! Health, independence, and social activity. 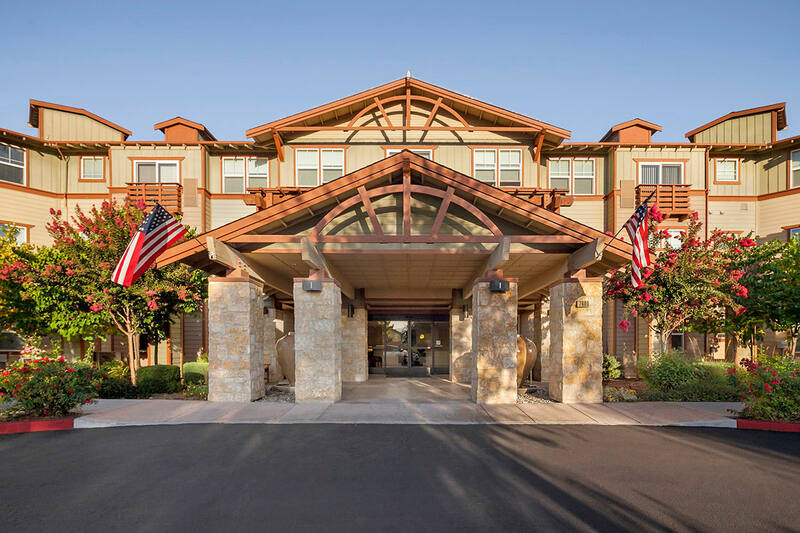 The Merrill Gardens community at Gilroy, California offers 160 senior living apartments, including studio, one, and two bedroom apartments. Most apartments have full kitchens! Residents enjoy plenty of sunshine and peaceful views of the nearby undeveloped hillside. 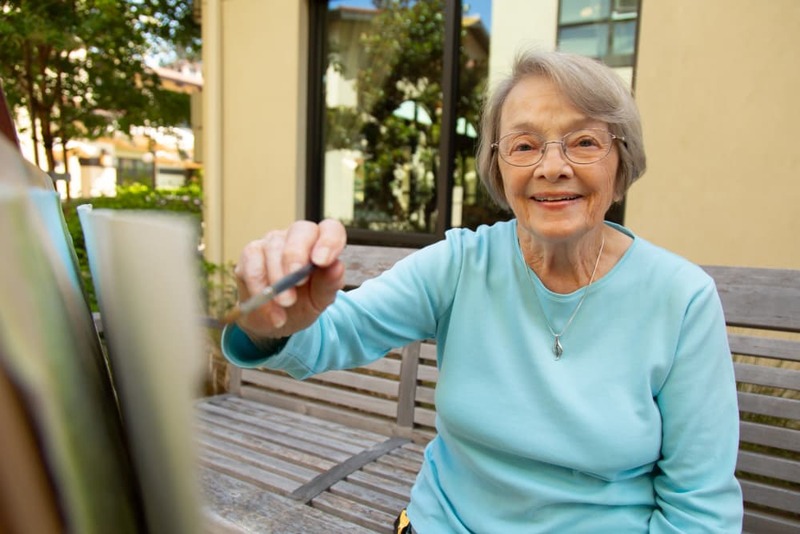 Independent living, assisted living, memory care, and respite care services are available, and our personal care services include diabetic management and injections are tailored to your needs. 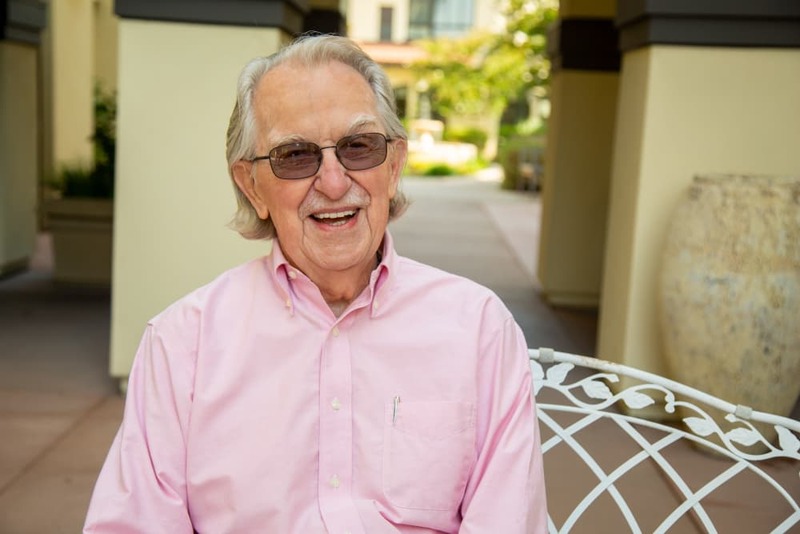 Our on-site Active Living Director brings to life a busy calendar of social outings taking cues for new activities from the residents themselves. Our Anytime Dining program means eating on your schedule with made-to-order restaurant style meals served all day, seven days a week. Independent living at its finest! We love seeing you in control of your days. Motivated, happy, engaged. 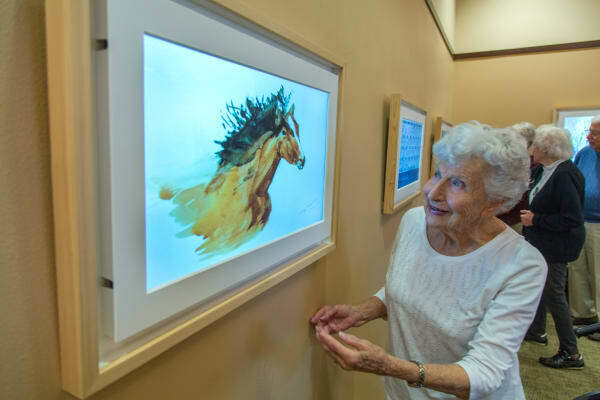 At Merrill Gardens, care is more than what we do, it is who we are. 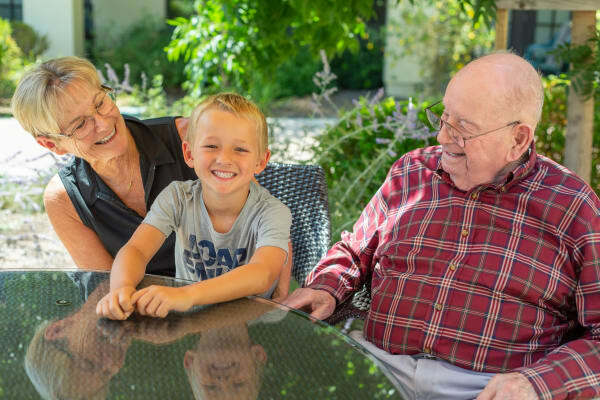 Our goal is your full and happy life, and our team truly cares about the people who call Merrill Gardens home. Put the burdens of daily living on our shoulders so that you can enjoy this phase of life to its fullest. "After I sold my home, I wanted to live in a community with happy contented people. In 2013, I found that in Merrill Gardens at Gilroy. I love my apartment, volunteering, Anytime Dining, the programs and outings and the help that I received when I was ill. I even gave up my car because of the flexible transportation." 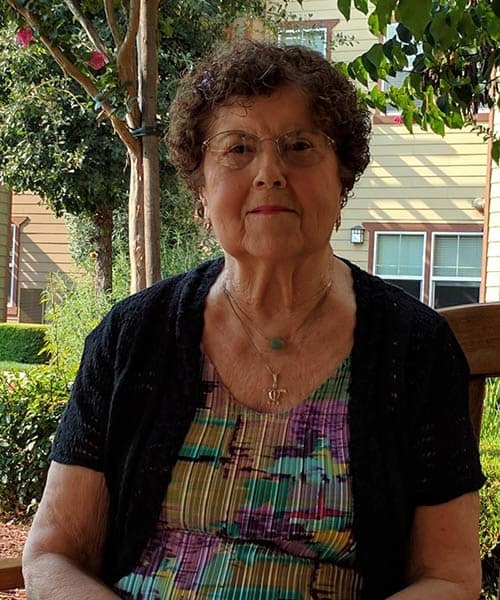 Merrill Gardens at Monterey offer senior living near the Del Monte Center in Monterey and the community is located by some of Monterey Peninsula's premier residential neighborhoods. 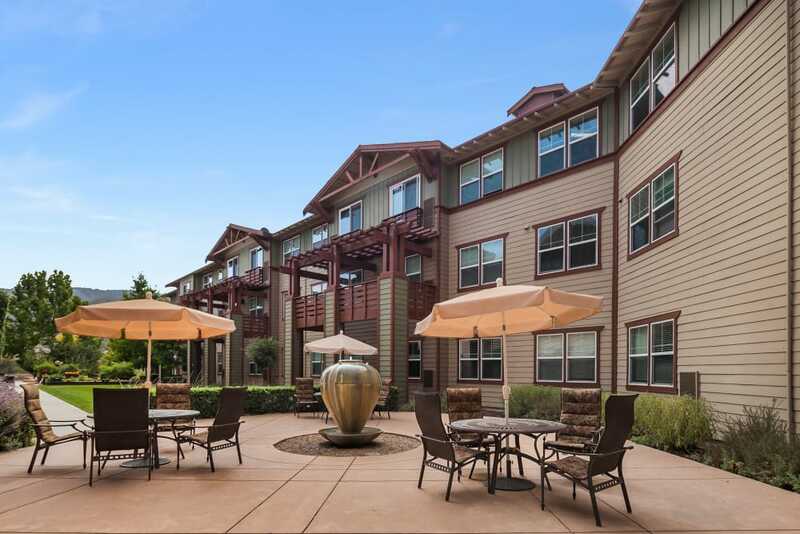 Modern and convenient senior living in the heart of Campbell, near Good Samaritan Hospital and Kaiser Permanente Medical Center. 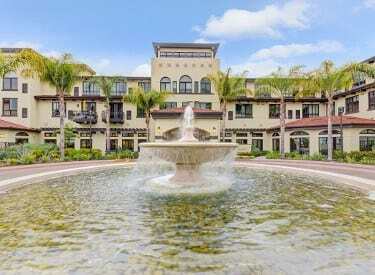 Our elegant community is connected to a wellness center within walking distance to shops and restaurants.